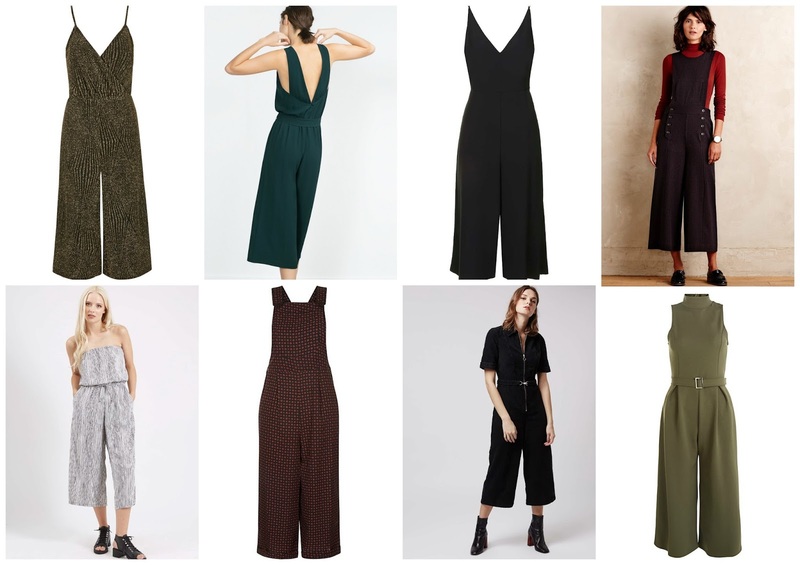 I think I've discovered the ultimate manrepeller, the cropped jumpsuit. I'm totally besotted and my boyfriend is totally baffled. 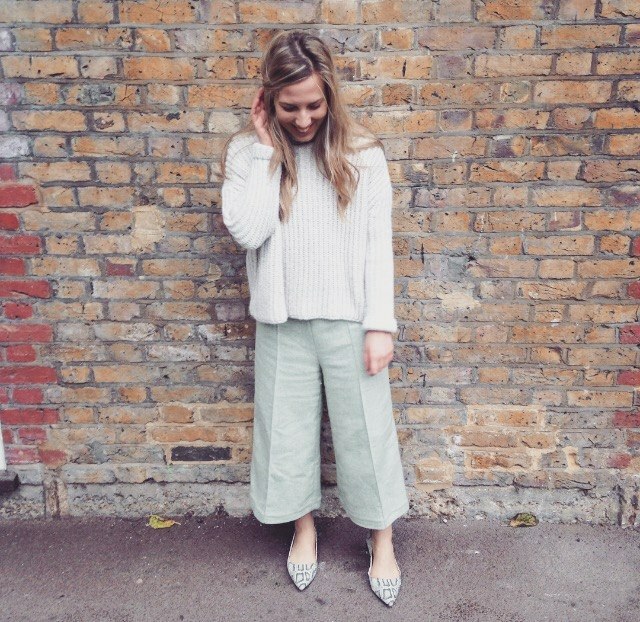 I braved Oxford Street yesterday afternoon and was queuing in Zara when I spotted it: comprising all of my favourite things: a drop-waist, cosy woolen-blend and a cropped cullote-esque wide-leg it's pretty dreamy. 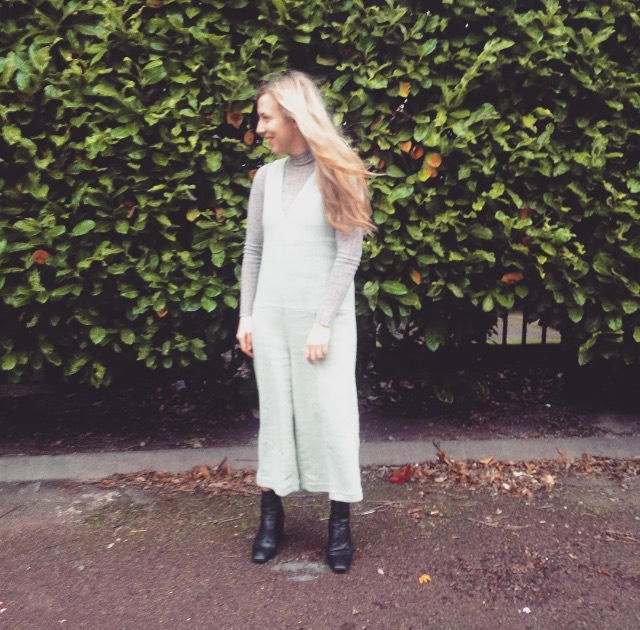 In a seasonal green-marl it works just as well layered under a high-neck chunky-knit cream jumper as it does when worn with a light-tone roll neck and heeled boots. I'm totally besotted with it, but will ensure I don't wear it to any upcoming date nights.